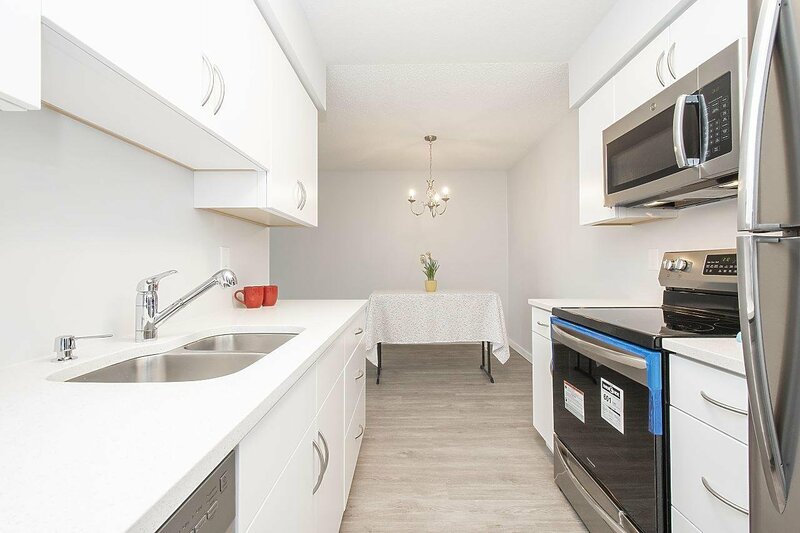 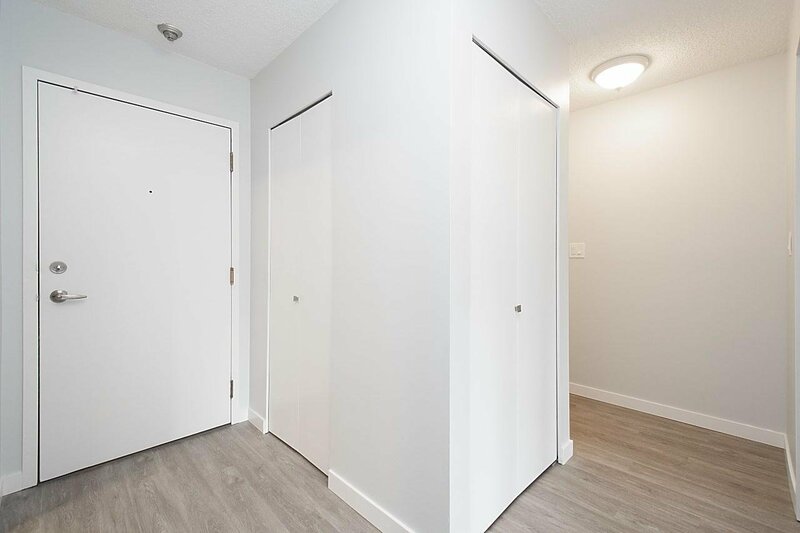 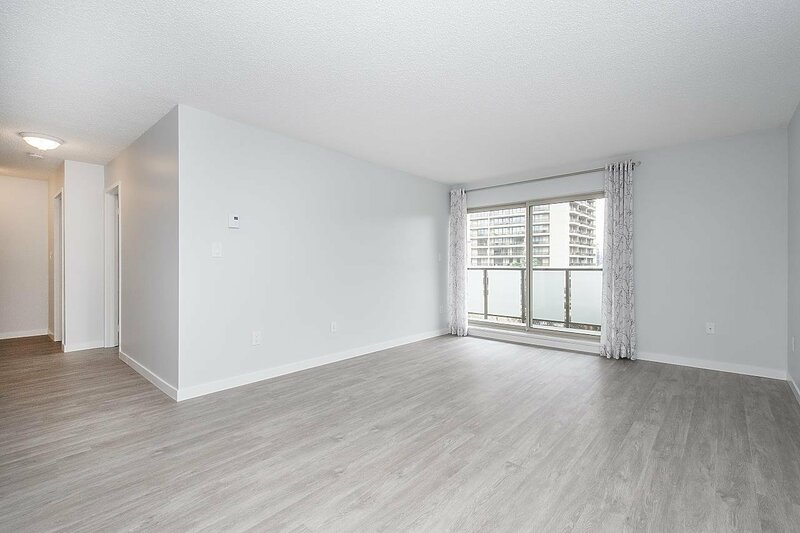 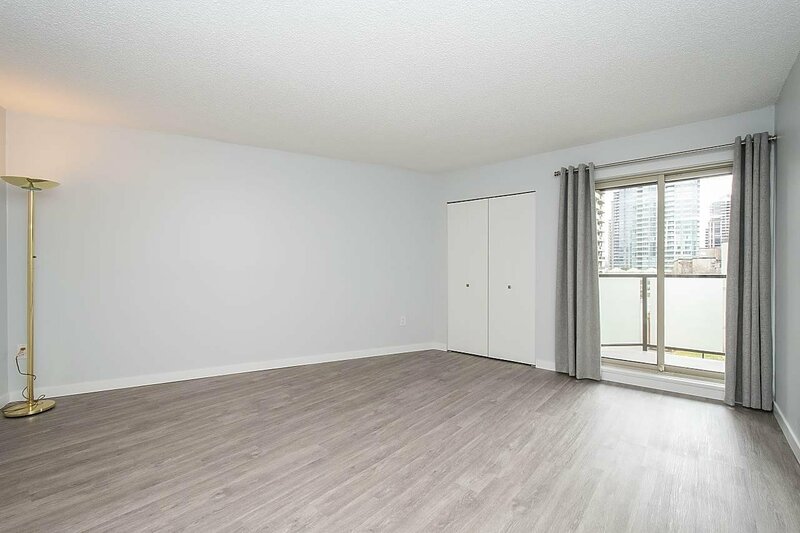 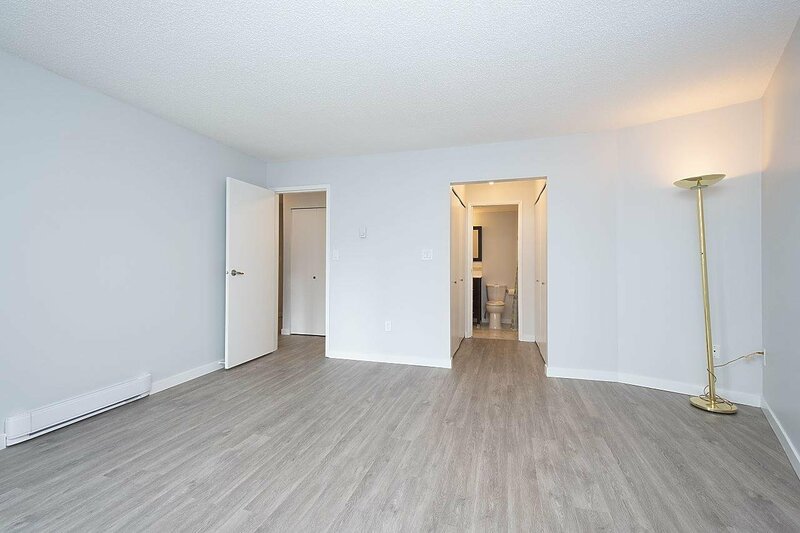 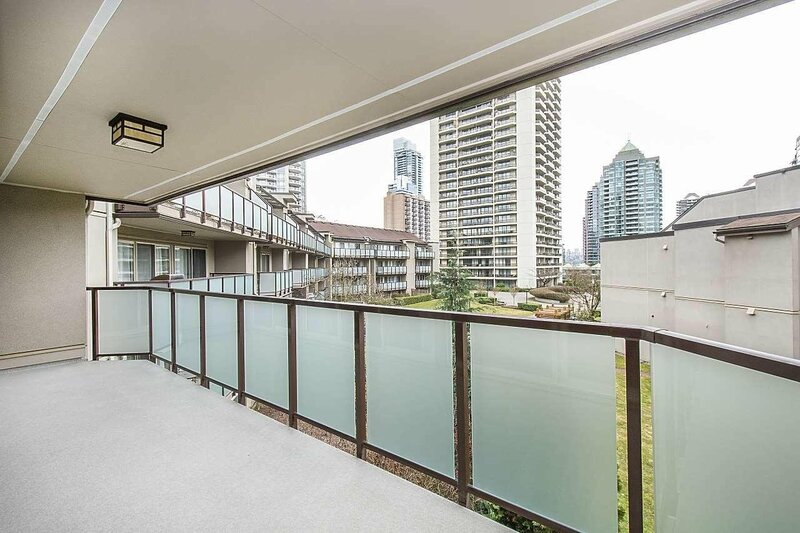 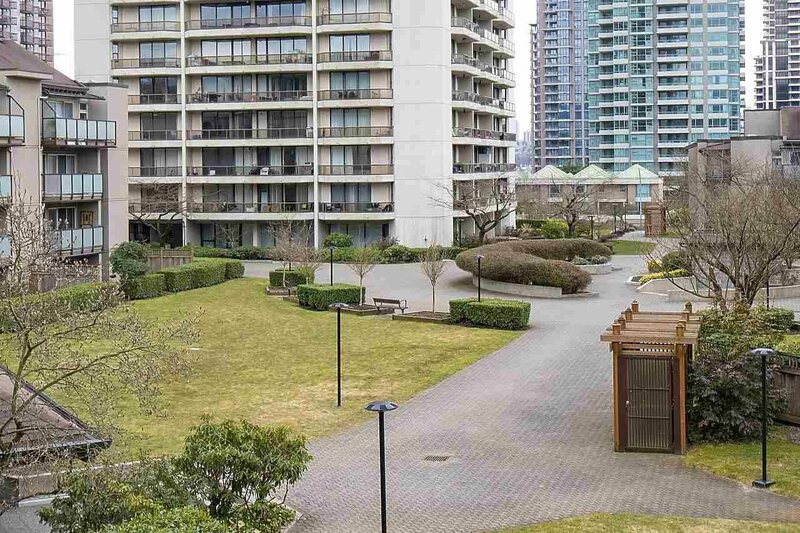 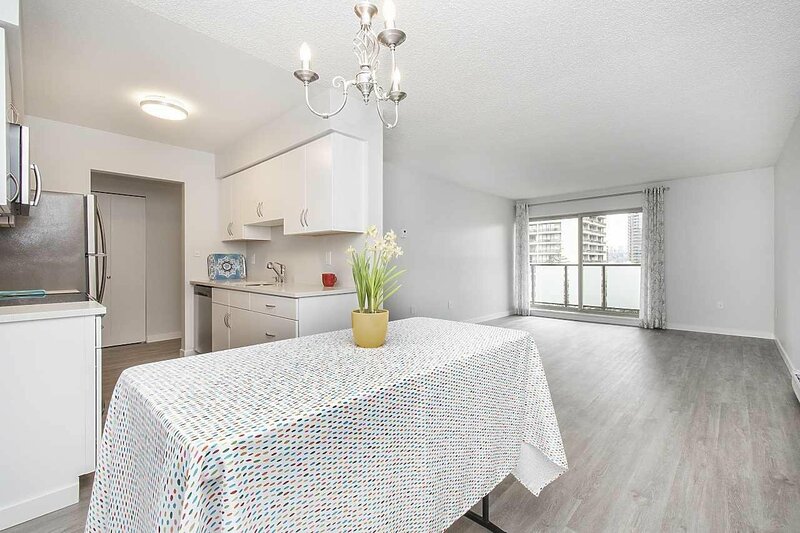 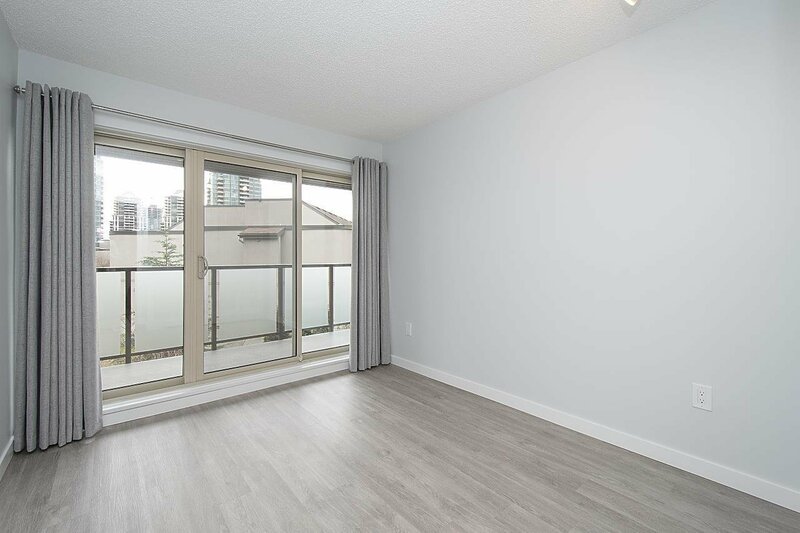 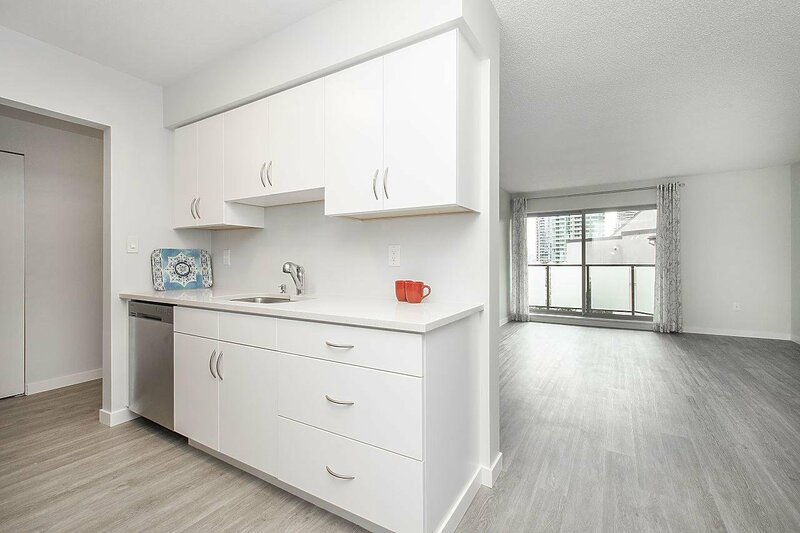 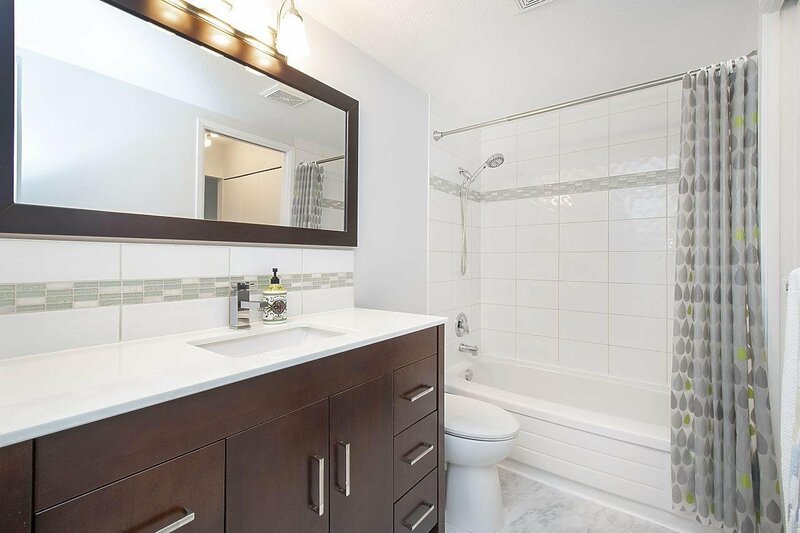 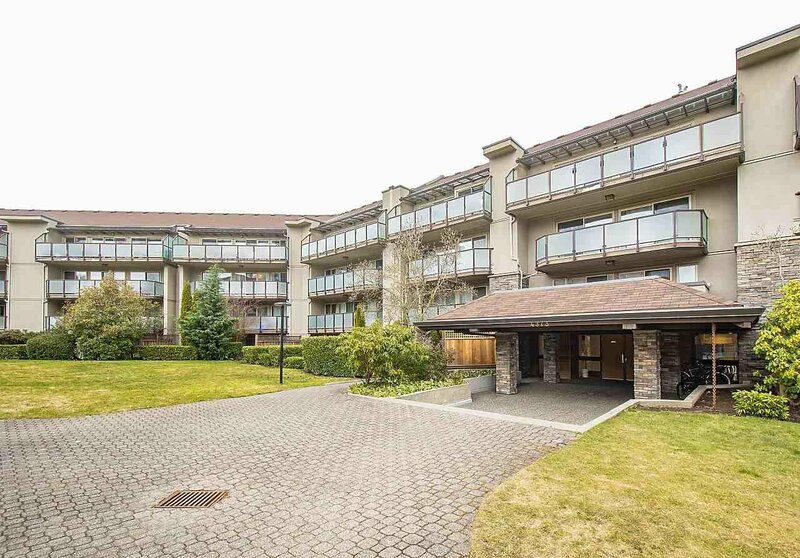 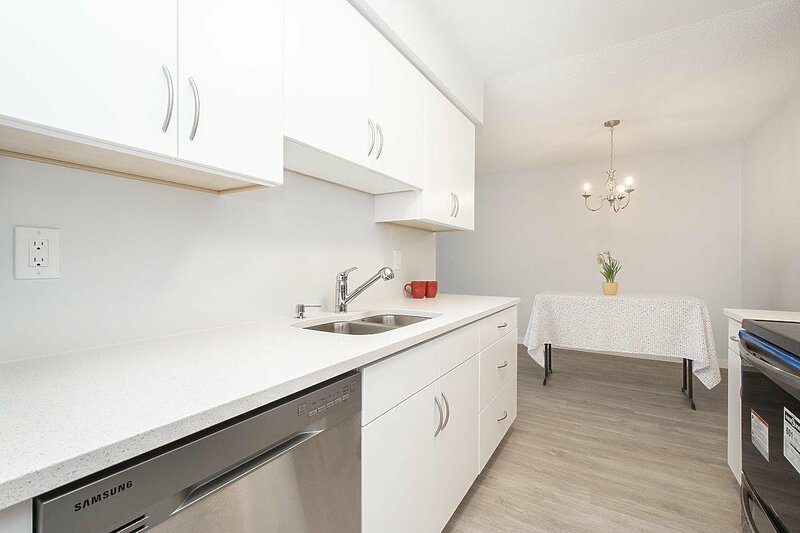 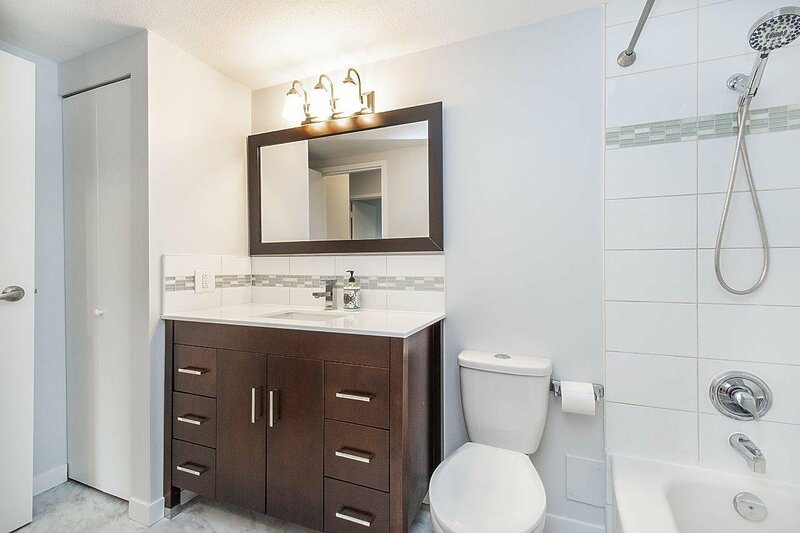 304 4373 Halifax Street, Burnaby - 2 beds, 1 bath - For Sale | Cher Lin - Oakwyn Realty Ltd.
Amazing location, close to just about everything and just like new! 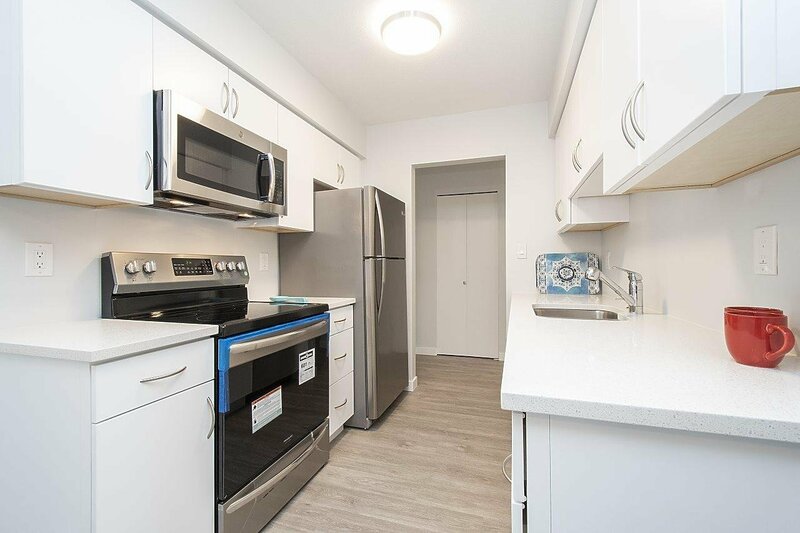 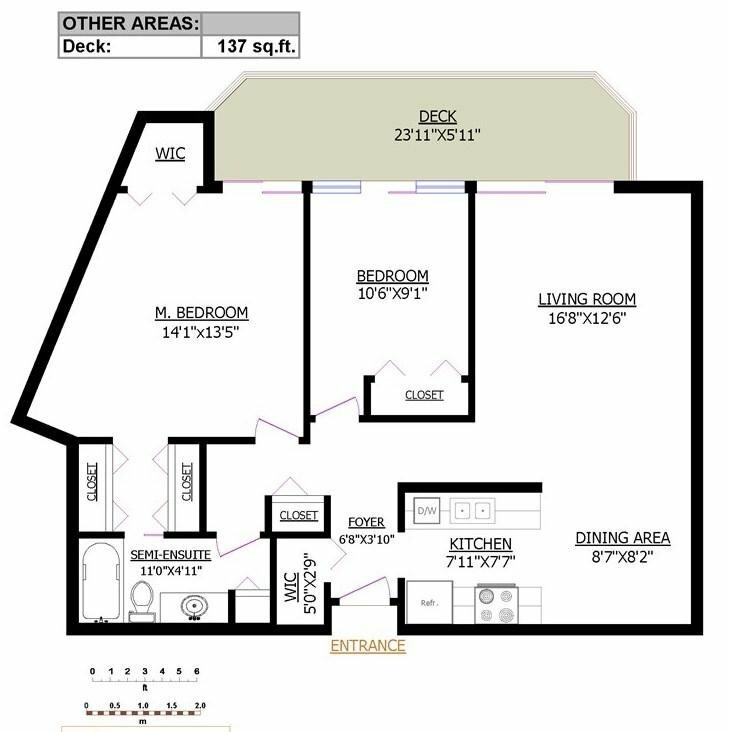 Brand New, all wood Kitchen with Quartz counter tops and Stainless appliances, including over the range microwave. 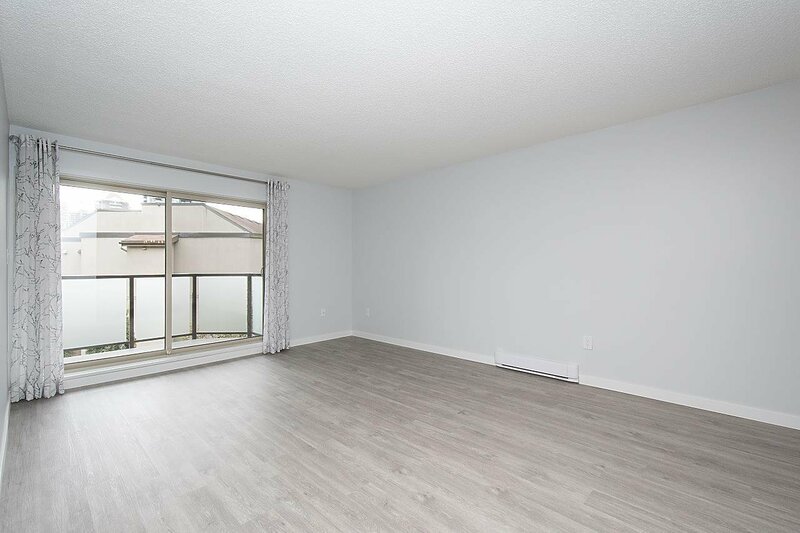 New plank flooring throughout, new drapes and freshly painted, this almost 1000 sq/ft, 2 bedroom home has been completely refurbished. 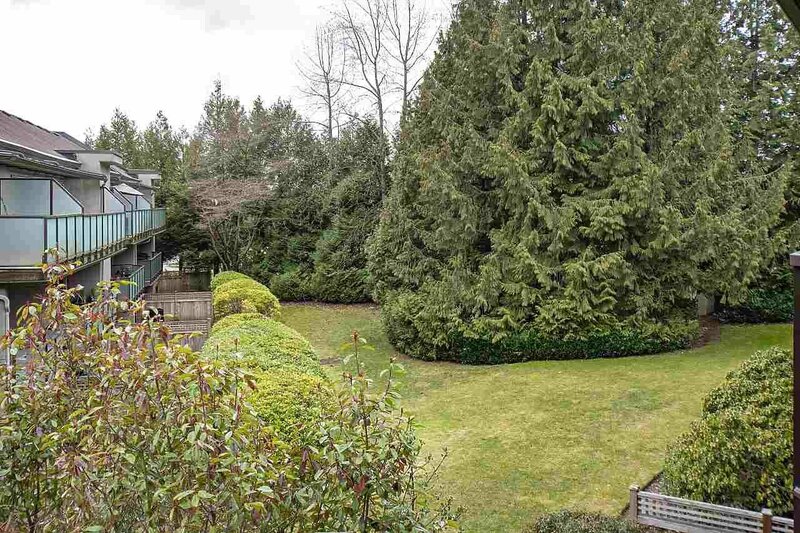 Complete with large balcony to enjoy the outdoors. 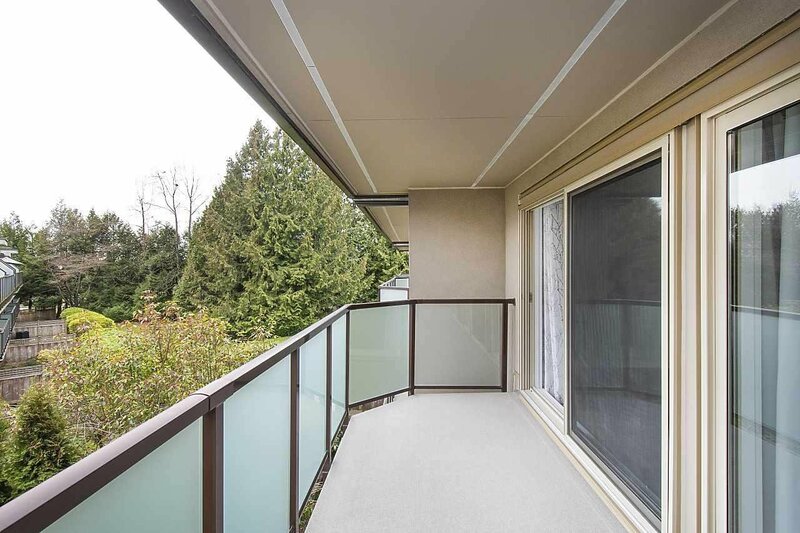 Building was fully rain screened along with new windows, siding, balconies and roof in 2009. 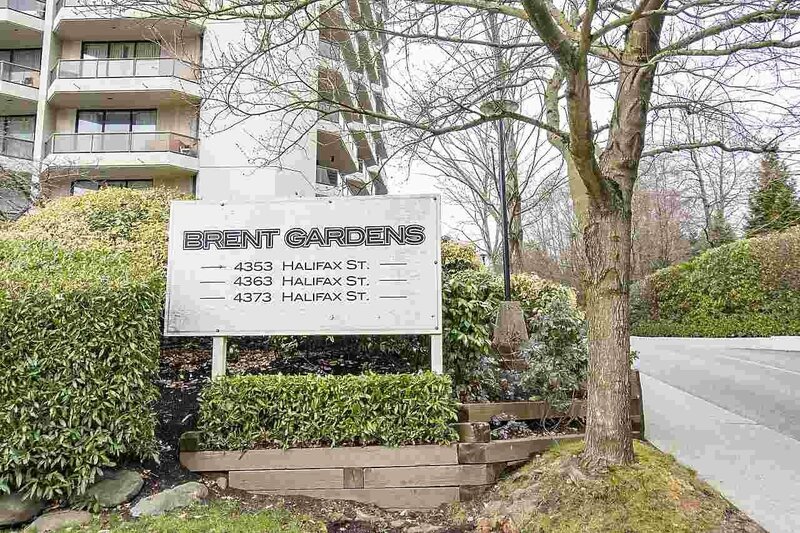 Come check out Brent Gardens, solid building, solid location, solid home!